No annoying memorization and constant typing Your master password is all you need. During registration or login procedures, SuperEasy Password Manager Pro automatically detects when a password is required and generates a secure password on-the-fly. 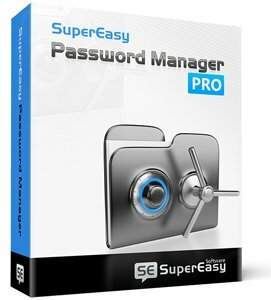 Memorize only a single password and leave the rest to SuperEasy Password Manager Pro. Your master password is all you need. During registration or login procedures, SuperEasy Password Manager Pro automatically detects when a password is required and generates a secure password on-the-fly. Furthermore, SuperEasy Password Manager Pro automatically fills in forms with your personal information, if desired. Protect your files from being modified by others. No one can change the content of your files without your permission. Lock your file and folder to be unchangeable. Keep your private data, files, pictures or videos into Protected Folder, the only way to access these files is with your folder password. 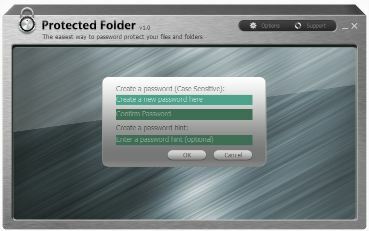 Lock your important files or folders from being accidentally deleted, replaced, or stolen by others. • Added default protection for more popular browsers. • Added Chromium-based browser application family. • Added new alert window with exploit details. • Added protection traybar tooltip notification. • Added advanced configuration of mitigations per family. • Added configuration for general settings. • Added browse button when adding custom shields. • Added new mechanism to reduce known false positives. • Added anonymous submission of blocked exploits. • Added confirmation window for file-format exploit submissions. • Added Premium notifications in Free/Trial builds. • Added support for Windows 10. • Improved upgrade process to maintain existing custom shields. • Improved visibility in GUI of Management Console exclusions. • Improved error and crash reporting. • Improved missing GUI notification for guest user accounts. 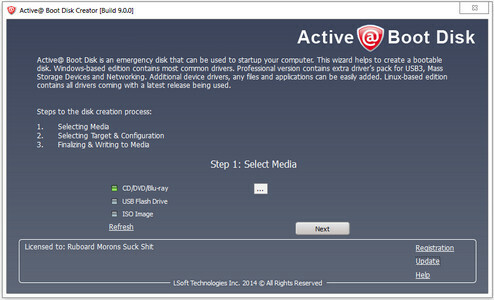 • Improved managed installation to avoid Start Menu folder creation. • Improved settings tab by removing the need for Apply button. • Fixed false positive with Word or Excel under certain conditions. • Fixed false positive with LoadLibrary exploit mitigation. • Fixed false positive with web-based Java applications. • Fixed bug with timestamp conversions. • Fixed bug which could cause protection to stop during startup. • Fixed bug whereby LUA could start/stop protection. • Fixed bug when trying to activate invalid license. • Fixed user interface bug in settings tab. Up to this day, there is no real way you can prevent copying of your most precious creative works, arts, documents or presentations. Anything you create and distribute over the internet is for anyone for grabs. In such an environment, a solution that converts your creative works into logically controlled executables that know where to run and where to stop is a way to go. Copy Protect offers you tamper proof copy protection technology for your media files and documents and ensures complete security against piracy and illegal copying. Piracy of media files especially movies and audios is a big problem costing movies and music industries billions of dollars every year, but now the solution to this big problem is at hand. With Copy Protect, you can prevent illegal copying and distribution of your media files by converting them into copy protected applications. It also lets you securely burn copy protected applications to your disks so that you can distribute them without the fear of piracy. * Unbreakable copy protection for your videos, audios, pictures and documents. * Burn copy protected data to your own CD or DVD for distribution without the fear of data being copied illegally. 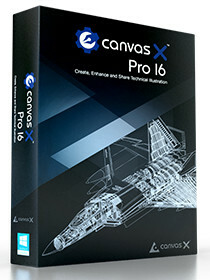 * Easy to use and navigate graphical user interface that does not require any additional programming skills. * Simple and effective data copy protection procedures. * Protect your media files and art work from illegal copy from one computer to another. * Securely distribute your films, songs, files, documents, reports and other copyright material on any distribution media like CD, DVD, Blu-ray disc, USB drive, external drive etc. * Highly customized copy protection application to tailor your needs. * Play copy protected videos and audios directly from the destination drive where you have saved them. * No need to install the application at other end to run the copy protected files and documents. * Prevent image theft, piracy, illegal distribution and leakage of your data from your CD/DVD or USB drive to any other drive. 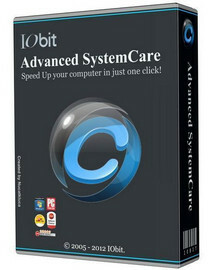 * Work well with Windows XP 32-bit, XP 64-bit, Vista 32-bit, Vista 64-bit, Windows 7. The IDE understands your project and helps you produce high-quality code more efficiently, thanks to intelligent code completion, on-the-fly error detection, powerful navigation, and automated yet safe refactorings. WebStorm works well with most modern and popular technologies for web development. Enjoy first-class support for AngularJS, ECMAScript 6, Compass, and much more. WebStorm streamlines your workflow by integrating with everything you need for productive development. You can use the debugger, VCS, terminal and other tools right in the IDE. 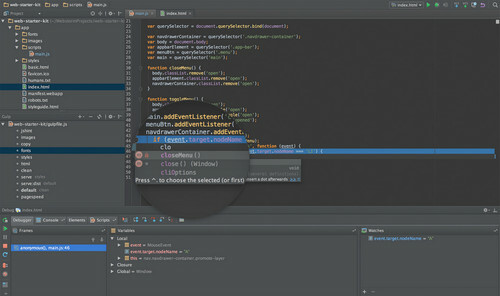 WebStorm works on Windows, Mac OS or Linux with a single license key. No matter what OS you prefer, WebStorm guarantees the best development experience. +改善一鍵改善啟動管理器來加速系統啟動時間。Default Programs Tool added support for Reader(win8), Windows Photo View(win8), Xbox Music(win8), Photos(win8), Corel PaintShop Pro, MediaMonkey, Ashampoo Photo, and SumatraPDF. Your Screen. On your Apple TV. AirPlay mirror your Mac or PC's screen to your Apple TV, wirelessly. 1080p Mirroring. Watch videos, view images and mirror your desktop in full 1080p resolution with AppleTV 3! Desktop Mirroring. 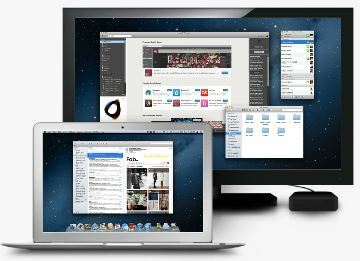 Mirror your desktop to any AppleTV so others can see exactly what's on your screen.